We travelled to Scotland yesterday and stopped with a member of the family at lunchtime. 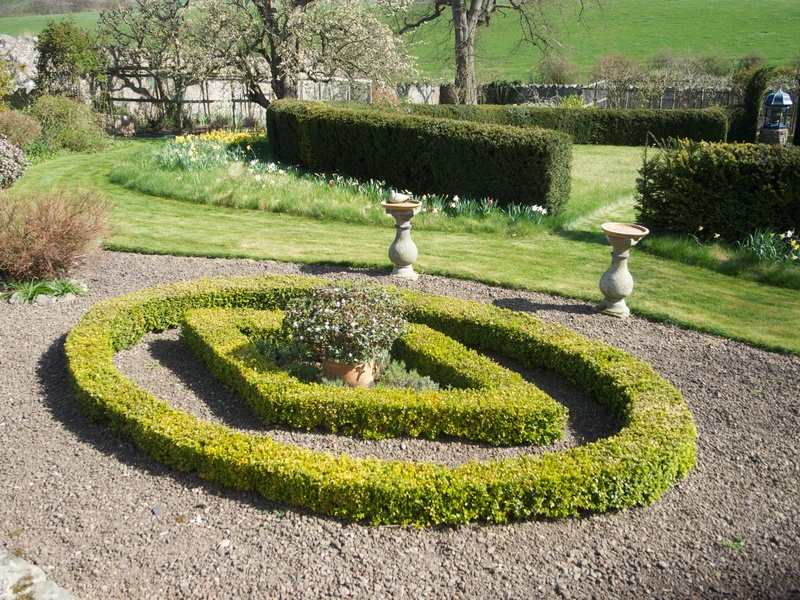 It was a glorious day and their garden, in the Scottish borders, was looking lovely and well ahead of itself. 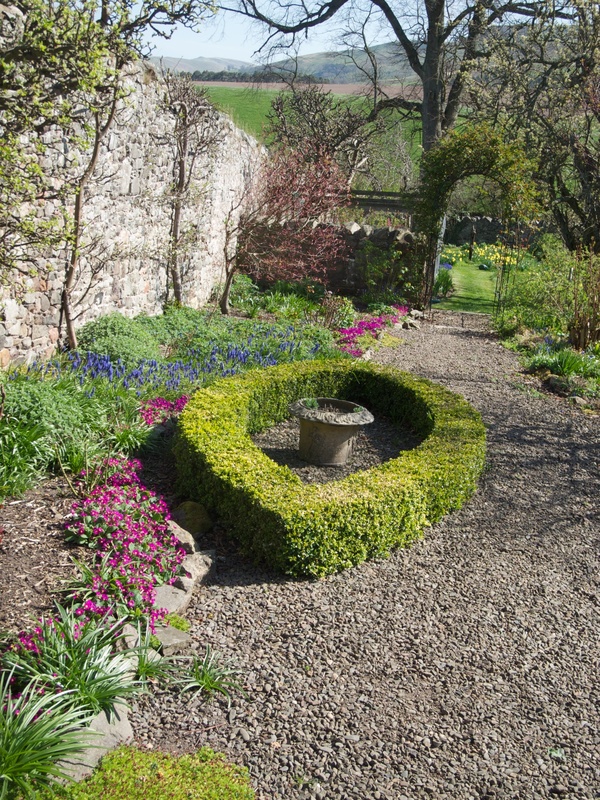 Mind you it is snowing today so that will no doubt set things back a bit. 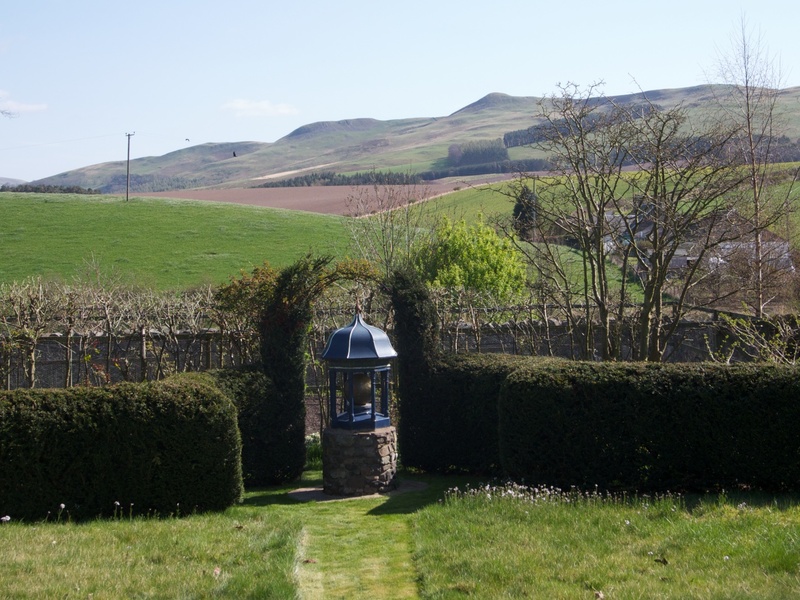 Posted in Photography, Scotland and tagged Borders, garden, photography, Scotland, scottish borders. Bookmark the permalink.